A SEPTA Regional Rail train. Riders on SEPTA's Regional Rail may have to take a shuttle bus for two upcoming weekends, the transportation agency announced Wednesday. In order to peform emergency maintenence work inside the Center City tunnel that connects 30th Street Station to University City, three lines will be affected. 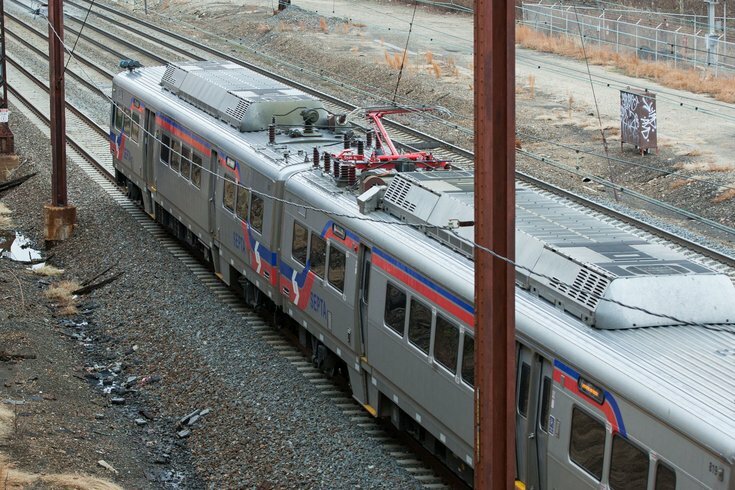 • Airport Line: All trains travelling between 30th Street and the Airport Terminals A-F will be replaced by shuttle buses, which will also service the University City and Eastwick stations in between. Those travelling from Warminster or West Trenton should transfer to a bus at 30th Street. • Media/Elwyn: Trains along the entire line will be replaced with shuttle buses. Travellers who connect from Chestnut Hill East should transfer at 30th Street. • Wilmington/Newark: Regular train service will be operating, but those going to Norristown need to transfer to the Manayunk/Norristown Line at 30th street. Signs will be posted to remind travelers and information on specific closures can be viewed here. You can also call Septa customer service at 215-580-7800.